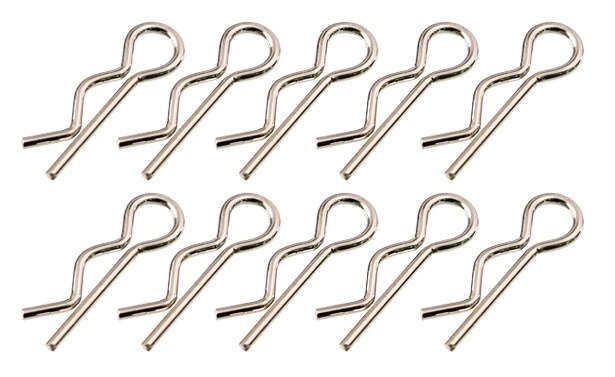 Stainless Pro Body Clips (10pcs. )-Muchmore Racing. Co., Ltd.